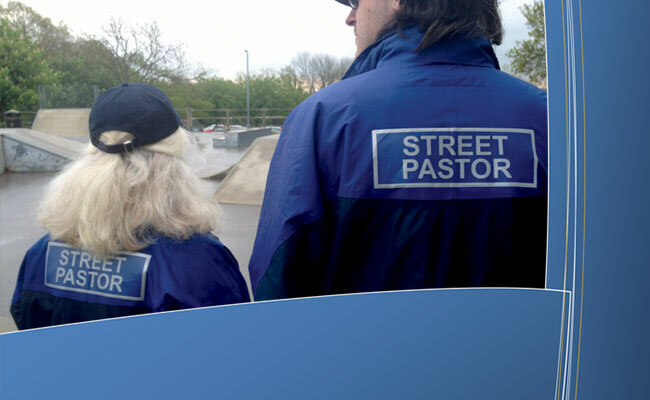 Alongside the weekly impact Street Pastors make within the community there are other benefits to the churches. Local churches work together at both leadership and congregational levels. Because we are volunteers we can assure continuity. We can offer long term sustainable programme. Local churches have greater credibility with local communities, local government and police. We regularly have the opportunity to share our faith when people ask about God and Christianity. The lives of individuals and the community in which they live are improved. HOW DOES THIS LOOK IN CROWBOROUGH?